Baxter of California have developed a shave enhancing tonic that maximises the perfoamnce of your blade pre-shave and acts as a post-shave astringent once you're finished. 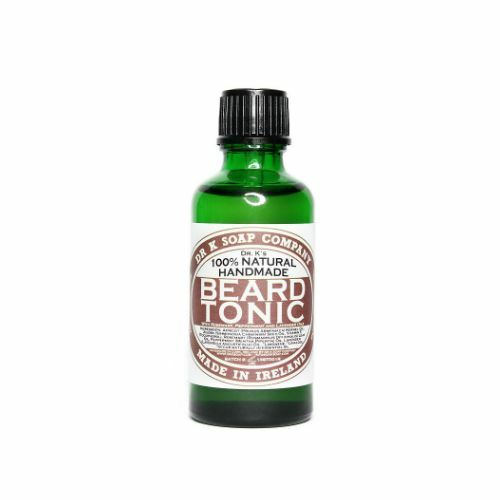 Shave Tonic is soothing, cooling and hair-raisingly refreshing. 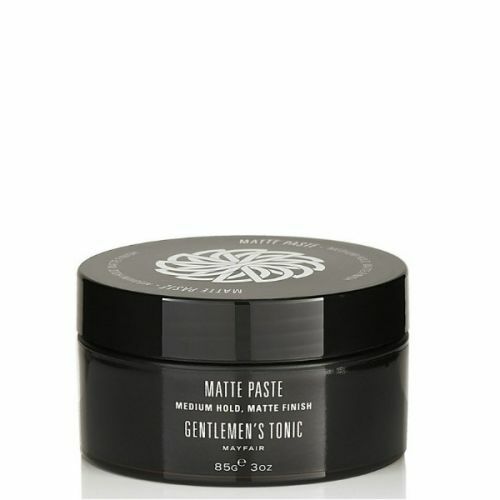 Pre-Shave, the Tonic opens the pores and lifts the hairs from the face. 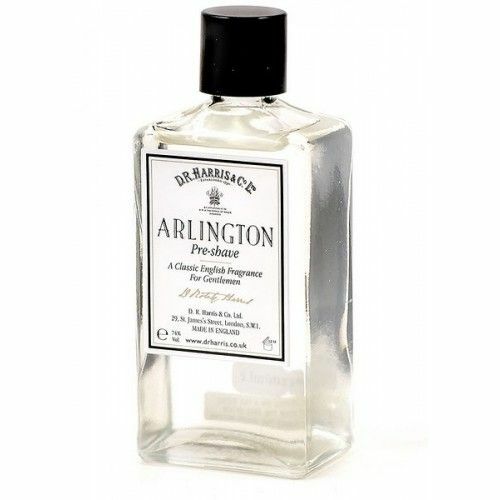 Post-Shave, it soothes, cools and closes the pores preventing razor rash. Apply pre-shave to open the pores and lift the hairs from the face. Post-shave, apply to the skin to close the pores and prevent shave rash. Store in a cool place to maximise effectiveness.